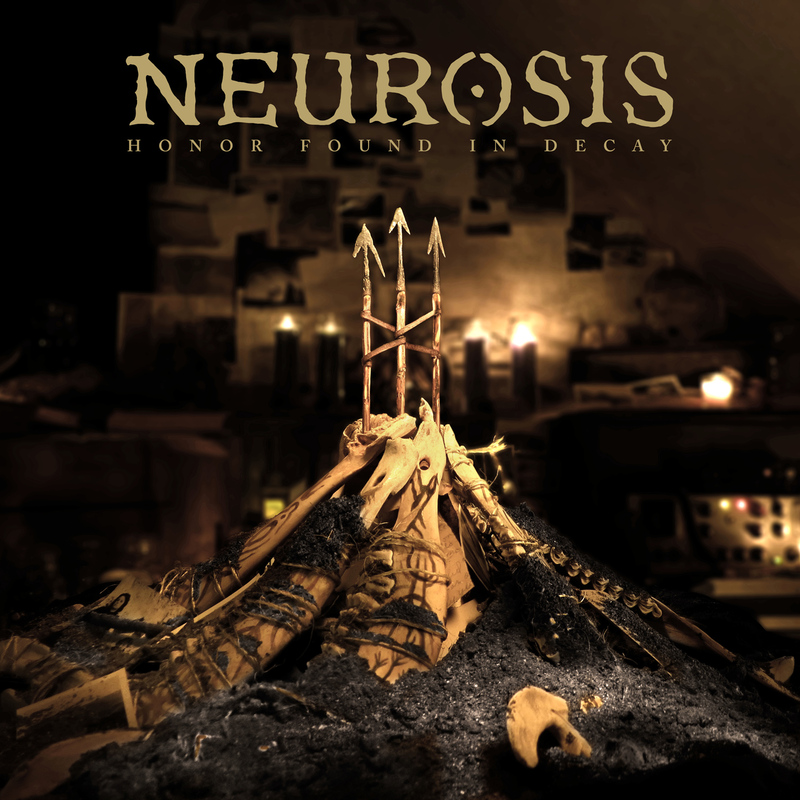 After five long years, Neurosis have finally released a new album – Honor Found in Decay, and good things come to those who wait. This is a stunning record from one of the most untouchable bands in heavy music. Click HERE to read the review of Honor Found in Decay now.